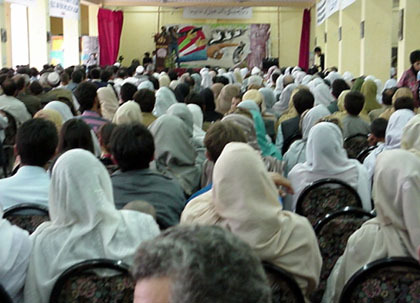 Around 1500 people participated in the function. 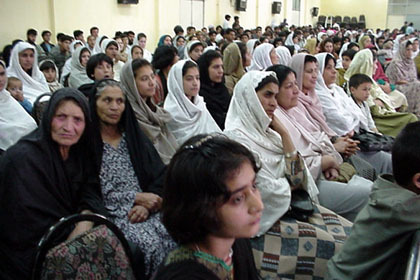 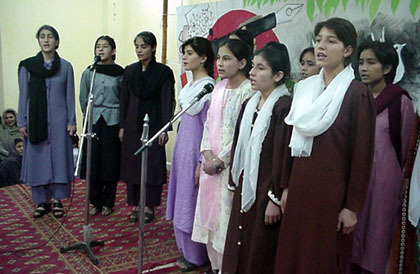 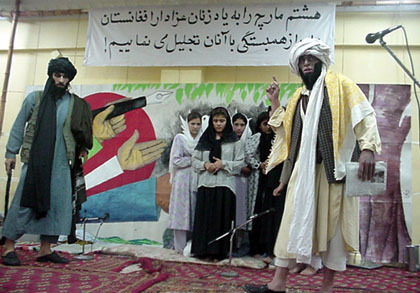 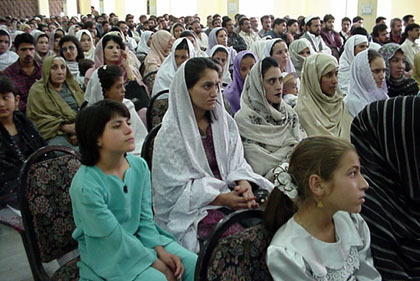 A skit performed by RAWA student reflecting the misogynist and ignorant nature of the Taliban. 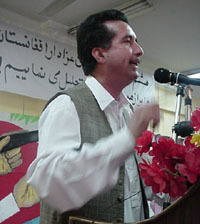 Afrasiab Khattak Chairperson of Human Rights Commission of Pakistan and a well-known Pakistani political activist addresses the function. 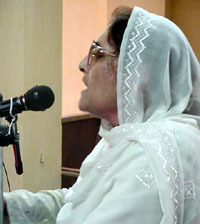 Begum Naseem Wali Khan, Provincial President of Alliance for Restoration of Democracy (ARD) and Awami National Party (ANP). 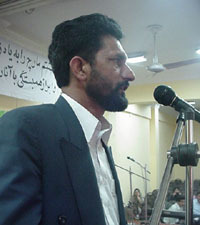 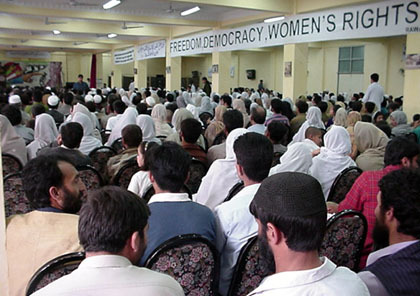 Sardar Sabir Kashmiri from Jammu Kashmir Liberation Front (JKLF) addressed the meeting. 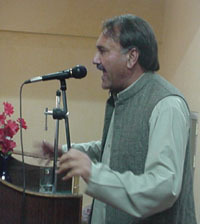  Afzal Khamosh a leader of Mazdor Kissan Party delivered an emotional speech.